And here's why CityDev could slash its unit price. 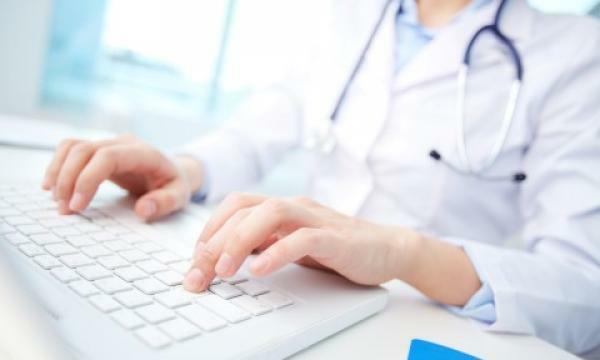 Singapore cuts Internet access for computers at public healthcare centers to prevent further cyberattacks after the SingHealth hacking incident, a government official said. "Singapore started to cut web access for civil servants in 2016 to guard against cyberattacks, but stopped short of including public healthcare institutions. Officials may still surf the web using separate personal or agency-issued devices. The disconnection will cause “some inconvenience for patients and healthcare staff, as a result of the unavailability of some IT system connections that require the internet,” the health ministry said in a statement." Singapore drones will soon be under an air traffic control system which will be developed by a consortium led by startup firm Garuda Robotics. “Our goal is to make it possible for any enterprise who needs to fly drones beyond-visual-line-of-sight (BVLOS) in Singapore to easily do so in a safe and effective manner,” said Ong Jiin Joo, Garuda’s chief technology officer and Future Flight Consortium’s project director. City Developments (CDL) could reduce its unit prices by 5% to 10% as it has the biggest unsold residential inventory pf around 3,300 units which accounts for 25% of its revalued net asset value (RNAV), RHB analyst Vijay Natarajan said. Its upcoming developments that are likely to feel the brunt of the new property curbs are the Amber Park en bloc site, Handy Road and West Coast Vale sites as well as the Sumang Walk executive condominium (EC) plot, as these were acquired at higher prices relative to nearby sites in anticipation of a recovery. 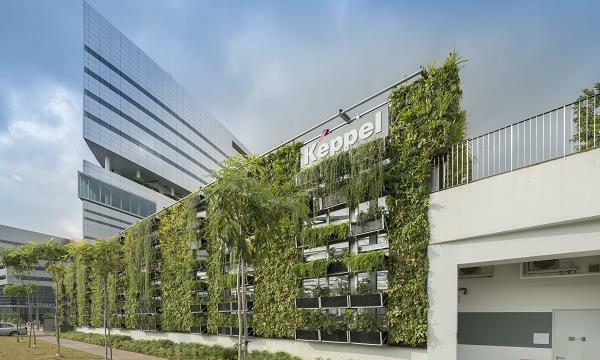 The property developer’s latest project is The Tapestry in Tampines, which has sold 315 units or 70 percent of the 450 units released during its launch in March.